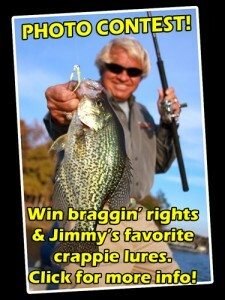 Crappie Basics #179: Who Needs a Guide? People have enjoyed the services of guides for many decades. The following are a few of the reasons and tips for using a guide. (1) Fishermen with a boat going to a new lake. 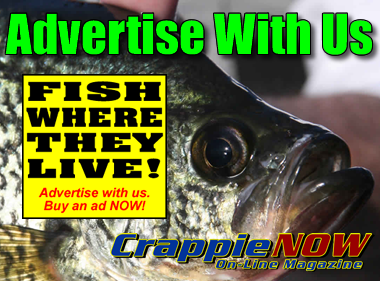 If a fisherman is spending three days or more at a lake there is already an investment of travel, motel or campsite and typical miscellaneous expenses. Hire a guide the first day to show you how to catch fish: the technique, presentation, baits/rigs and general areas. 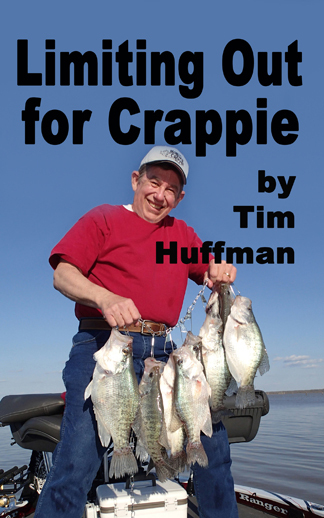 Spend the rest of your trip catching crappie instead of just fishing. 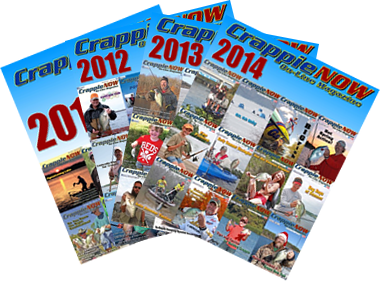 (2) People who fish only a few days a year. You don’t have to worry about boat maintenance or gear. Just go out and catch fish. (3) To learn a lake, technique or electronics. Hire a guide to teach you how to run electronics, spider rig or whatever you want to learn. (4) Vacationing. It’s often fun to throw in a day or two of fishing while traveling new destinations.